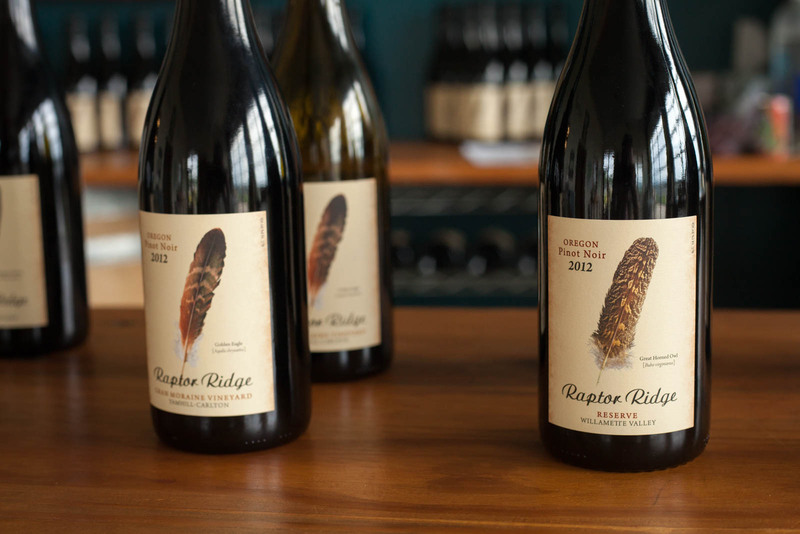 Think of where the world’s best Pinot Noir comes from and you’ll probably mention Burgundy first. Next, you might say the Russian River or Santa Lucia Highlands in California, or the Willamette Valley in Oregon, or maybe even Central Otago in New Zealand. 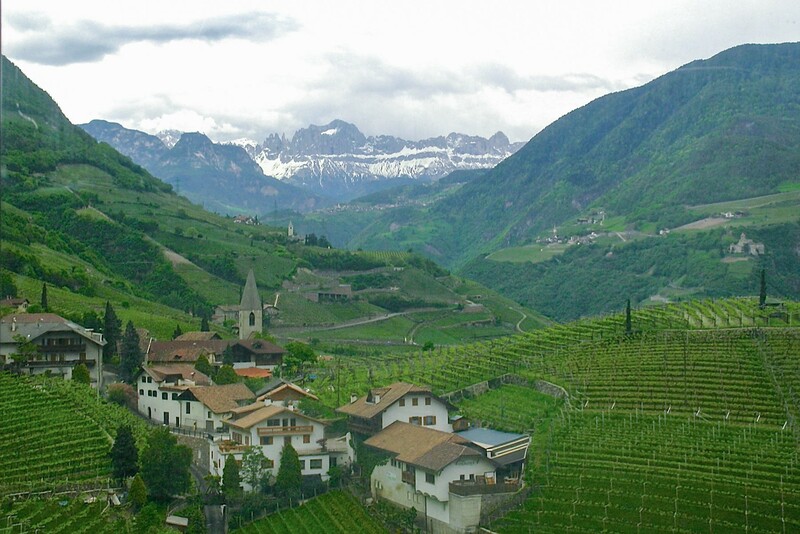 But Pinot Noir from Alto Adige in Northern Italy? It might not cross your mind. 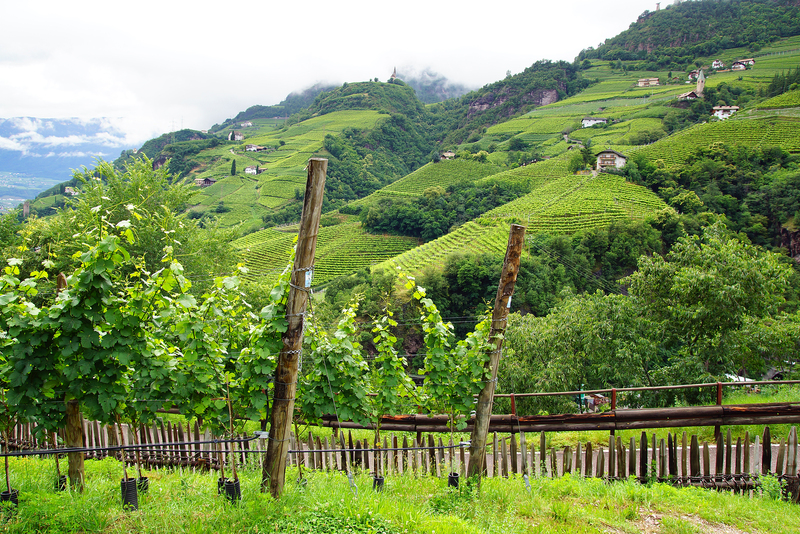 Truth is, not a whole lot of Alto Adige Pinot Noir makes it to our shelves in America, and when it does, it is often lower tier, multi-vineyard blends that have to be between $10 and $15 just to sell. Priced any more than that, and you’re competing with the aforementioned regions — a tall order indeed. 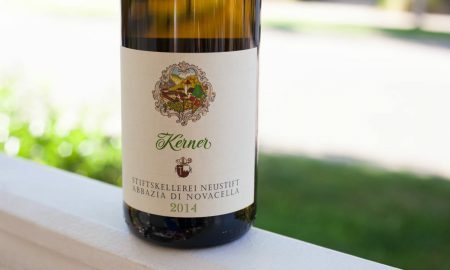 Pinot Noir from Alto Adige is decent and enjoyable in a simple way, but until recently, I had yet to come across one that was characterful and nuanced. So when a sample arrived of Tenutæ Lageder’s single-vineyard Krafuss Pinot Noir, I was cautiously optimistic — perhaps this one bottle would reveal the potential of Alto Adige’s Pinot Noir. Pinot Noir is among the world’s most expressive grapes, meaning it presents different flavors, aromas, body and acidity levels depending on where it was grown and how the weather was in that particular year. 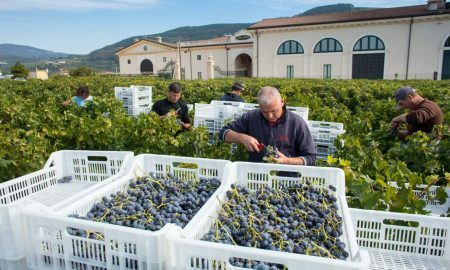 When the grapes come from a single vineyard, more of these traits are laid bare. But in looking over my database of tasting notes, every Pinot Noir I had bought from Trentino-Alto Adige — until this point — had been a multi-vineyard blend, and from lower altitudes in Trentino, no less. Would this wine be a different beast entirely? 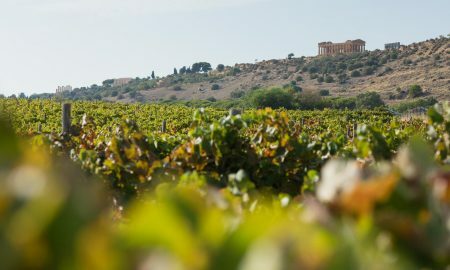 With the first few sips, it came across as somewhat defensive — there were intense, pronounced notes of cherry and oak, a big hit of acidity, but not much else. It was as though it just wanted to speak small talk and not allow any room for real conversation. But then, with an hour of air, it let its guard down and opened up beautifully. Every sip was different. Here’s a touch of baking spice, there’s a hint of cranberry, now a note of pine resin — through it all, it offered a smooth and refreshing texture that nudged the conversation along further. And while I didn’t notice a signature “tell” of what made it unique to its origin, it was a flawless representation of classic Pinot Noir. 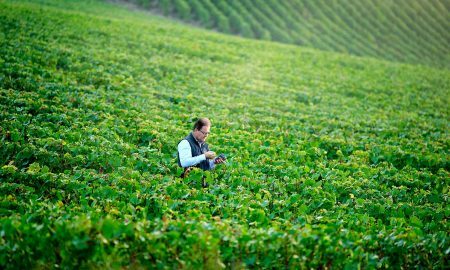 Alois Lageder is one of the bigger names in Alto Adige, with an massive roster of whites and reds that are typical of the region. I also sampled their Lagrein and “Haberle” Pinot Bianco. The Lagrein (★★★ 1/2) struck me as a great cheese wine. It’s big and bold plummy flavors recalled a New World Merlot (with just a trace of mulled spice on the nose), but its pronounced acidity made it powerful on its own. It fares much better when sipped with a rich dish or cheese plate. 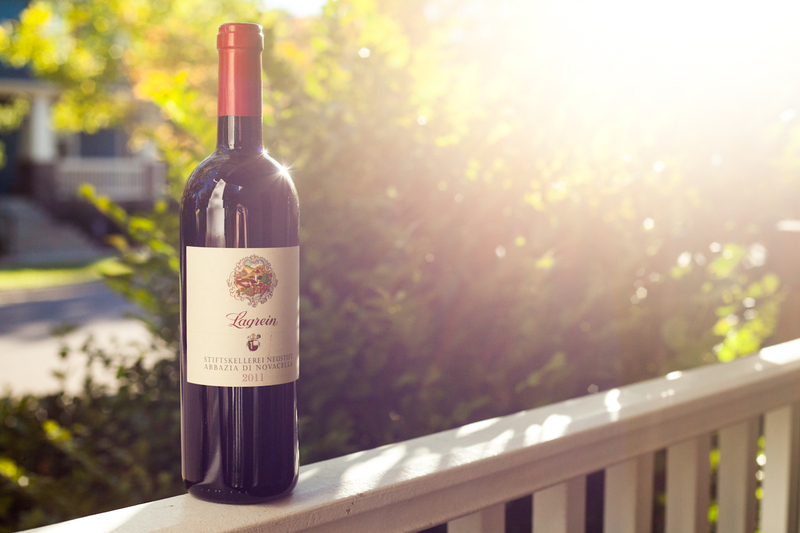 Most Lagrein comes across this way, and Lageder’s entry-level bottle is a great introduction if you are intrigued with this highly localized grape. 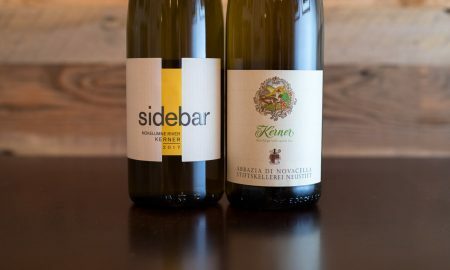 The “Haberle” Pinot Bianco (★★★★), on the other hand, was surprising — in that I truly enjoyed it. Time and time again, Pinot Bianco has struck me as flat and weak. A tart and rather soulless white wine to drink without much thinking. Frankly, its a grape I avoid. 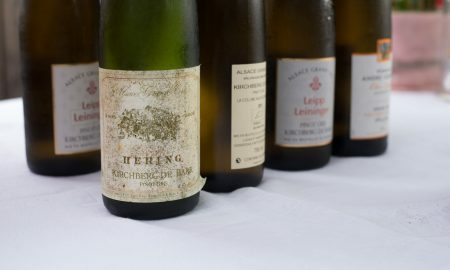 But Alois Lageder’s version had a wonderful swirl of white flowers and lime on the nose, and the clear mineral finish lingered nicely on the palate. It would pair nicely with sushi. But of the three, the “Krafuss” Pinot Noir was definitely noteworthy. 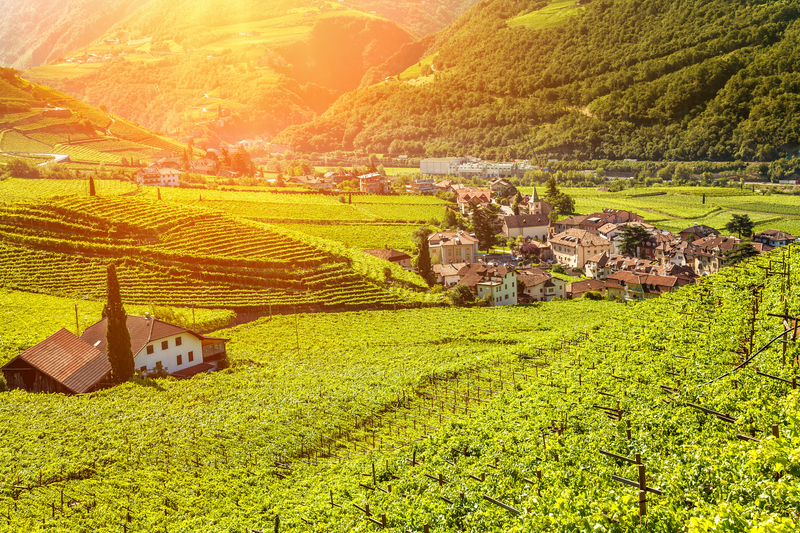 It might be hard to find, but if you love Pinot Noir from the world’s top regions, you owe it to yourself to find this wine and see how Alto Adige’s version strikes you. 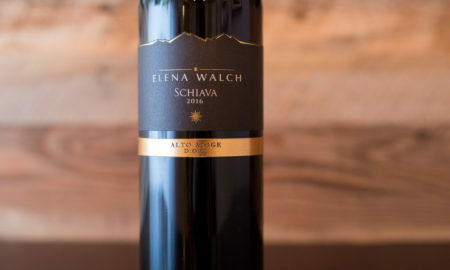 Tasting notes: A classy and elegant Pinot Noir from Alto Adige that takes a little bit of time to get going, but once it emerges from its tightly wound cocoon, it delivers significant intensity. 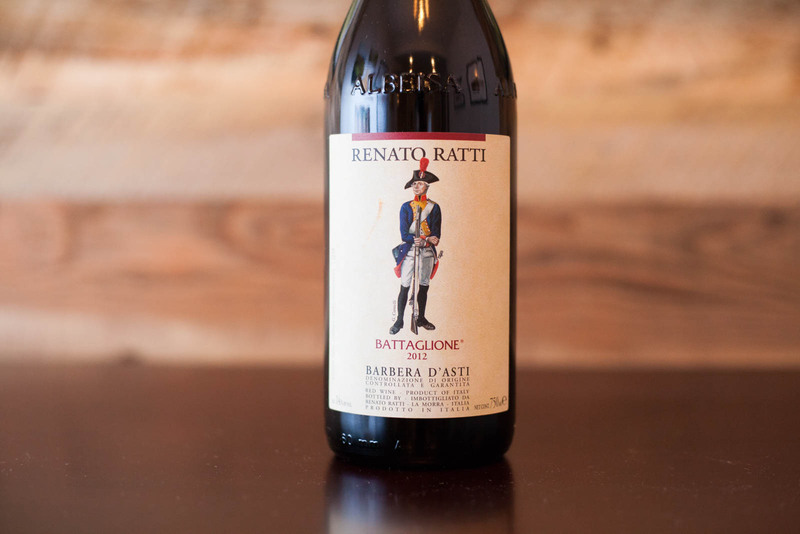 Aromas are big and sweeping, recalling cherry and oak, while the palate offers hints of cranberry, pine resin, baking spice and lots of dimension. Very smooth and crisp on the palate, with enough modesty to complement a host of foods. Recommended for: This would be a wonderful cheese-plate wine, or pour a glass alongside smoked duck breast or a rotisserie chicken. 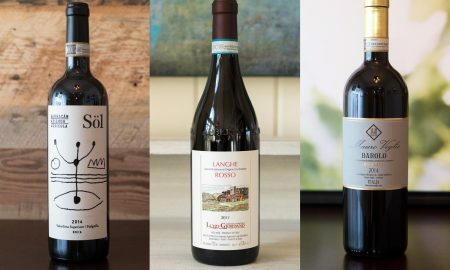 Note: All three wines featured in this post were provided as samples by Dalla Terra Winery Direct. Learn more about our editorial policy.